Voiceover What is system innovation? 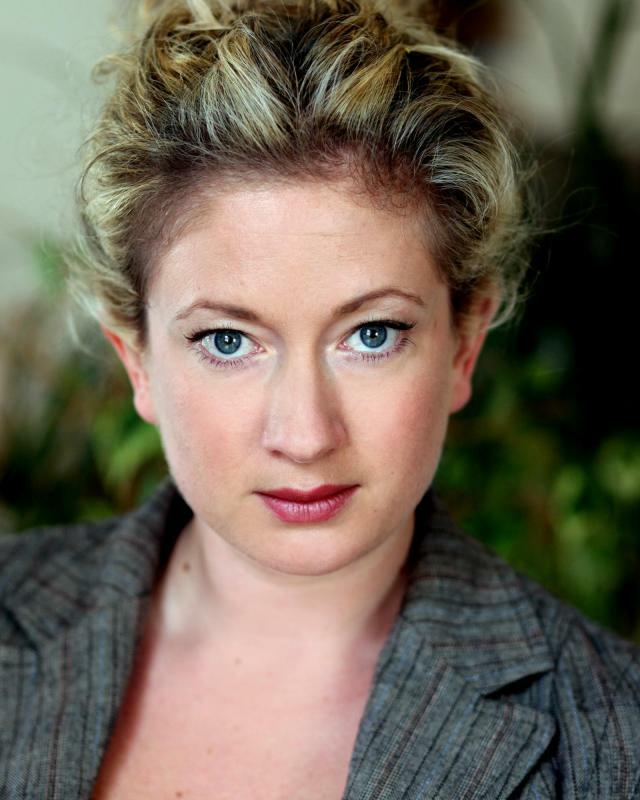 Claire Wyatt: I'm an Actress specializing in comedy, theatre and voiceover. I'm versatile, professional, fun and intelligent and I'm also experienced in devising and improv. I also have a corporate background specialising in communications, behaviour change and sustainable development. I'm a facilitator and trainer too.